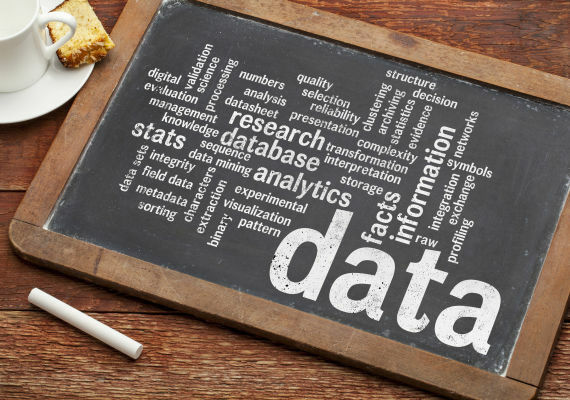 "Ongoing data management is required to ensure some level of data quality, and data analysis leading to reports and publications are the fruit you collect. However, shouldn’t you also be evaluating your registry?" Case ascertainment – are the patients in your registry the ones you think they are? What methods for confirming the diagnosis are being employed by each participating site? Are sites using the same definitions? Do you have an operations manual with clear descriptions on how to ascertain the diagnosis and is it being followed? Case ascertainment is even more relevant for rare disease registry. Data completeness – of all the variables that were programmed in your registry, what proportion are missing? Are ‘core’ variables missing? If so, what’s the impact on your data analysis? From the non-core elements, are there variables that are systematically missing? If so, maybe you should consider streamlining your data collection. Quality of the data – are the quality of certain variables questionable? Again, this may be an opportunity to either drop those variables, or review your operations manual, and re-train site staff on how those variables should be collected. Generalizability – who are you missing from your target population? Are sites approaching patients for inclusion in your registry following the same process? Are sites keeping a log of patients approached but not enrolled with their age and gender, or of patients that were missed? Value – what is your ROI? If you are an academic then some of the metrics are no doubt the number of publications, number of graduate students that you’ve trained and that leveraged your registry data, subsequent funding that you’ve brought, but what else? What is the value of your findings to the broader medical community? Are you impacting or changing practice? Are patients or their families receiving any value from their data? Are you even looking into what is valuable to them? This is often what ‘breaks it or makes it’. If you are able to show value then you are more likely to be able to make your registry sustainable. If you have not yet included patient advocates or a patient or family member as part of your registry advisory panel, it is not too late. In order to answer some of these questions and take action where/if needed it is important that you plan registry operations to include audits. They are expensive and take time, so the timing and what to audit will require some planning. If you would like to learn more about registry best practices and how the HUB may be able to help you, drop me a line at melom@smh.ca.